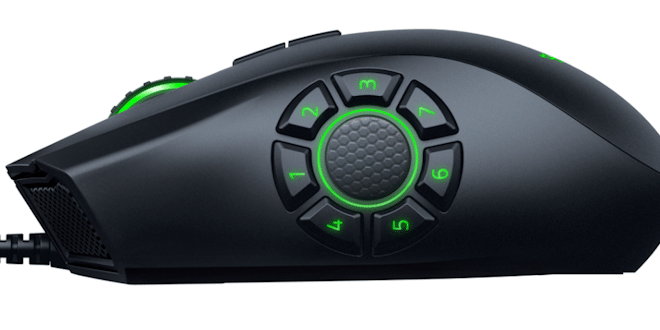 Razer has released a new version of the Naga Hex, aptly named the Naga Hex V2 and added the Chroma feature to its bag of tricks. This version strangely has seven buttons in the “Hex” pad, defying the definition of hex, but it’s definitely from the Naga family. 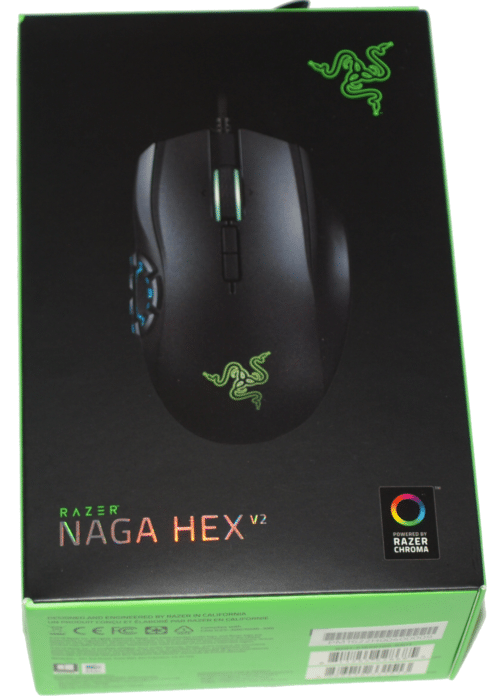 The original Naga were originally designed for MMORPGs, while the Razer Naga V2 is designed for Multiplayer Online Battle Arena (MOBA) games which comprise the bulk of current televised/streamed games. With predefined profiles for MOBAs like, League of Legends and DOTA2, game and communication profiles allow you to easily slide into your favorite arena armed with the knowledge that you are wielding the weapon of choice. We would expect the Naga Hex V2 to be the go to mouse for MOBA professionals and enthusiasts as well. The Razer Naga Hex v2 is deadly on MOBA games and Synapse makes it an excellent choice for a wide variety of games. The 16000 DPI 5G laser sensor is overkill but we like future proofing and overkill.